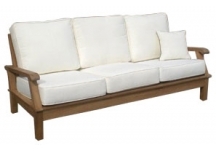 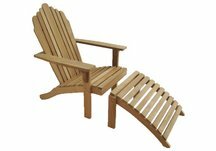 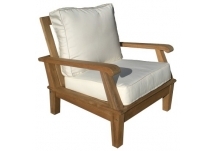 Highland Taylor offers a variety of teak chairs for your outdoor living spaces. 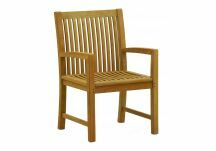 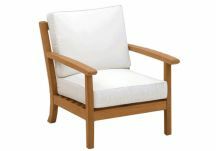 Whether it is an individual teak chair to provide a classic look or a complete set of teak chairs to complement your teak table, we have the design to match your needs. 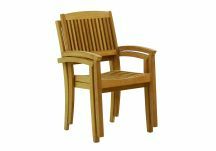 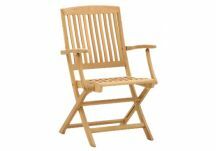 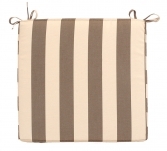 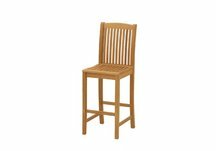 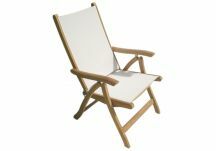 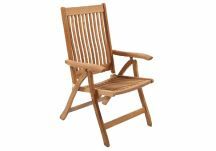 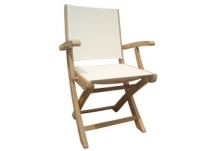 Select from our sturdy classic teak chairs or try our teak folding chairs if space and storage are essential. 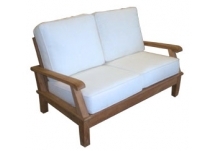 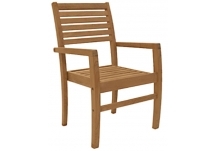 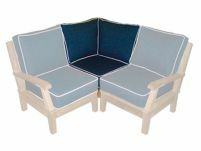 Teak outdoor chairs are practical to use with our teak benches to make an intimate seating area.